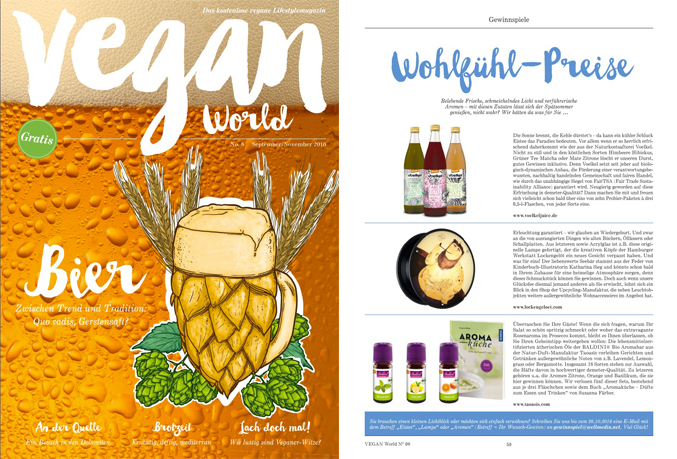 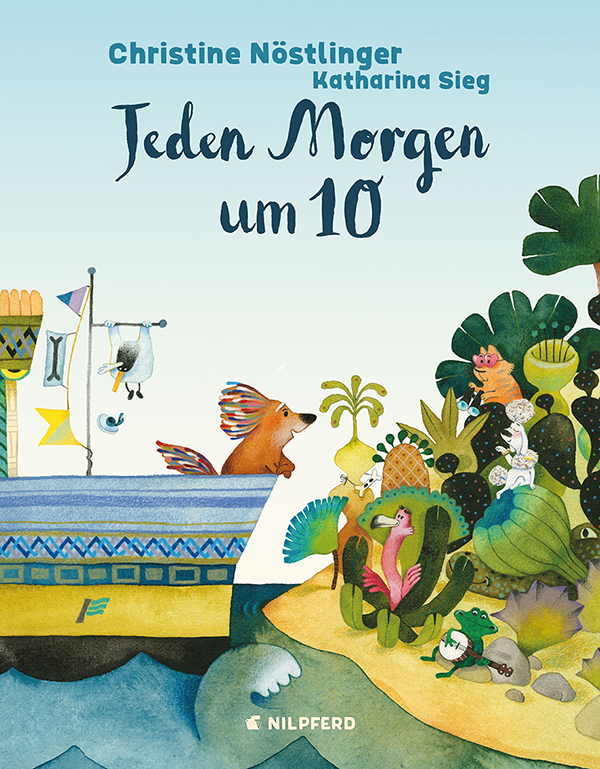 I’m very happy that my latest book “Jeden Morgen um 10″ has been selected Book of the Month for September 2016 by the “Institute für Jugendliteratur”! 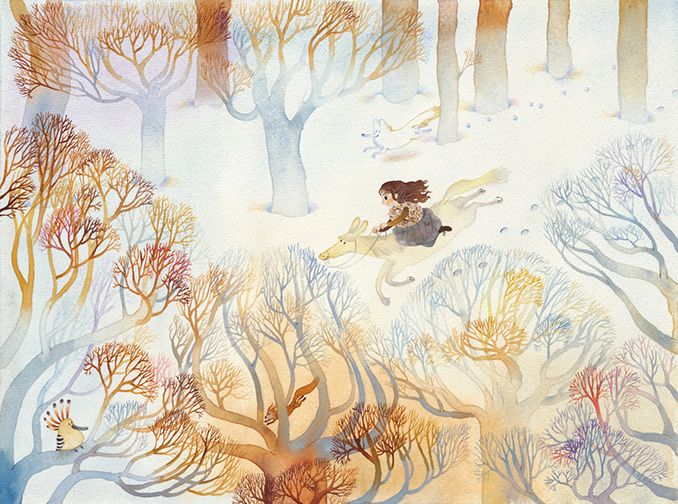 Or have a look at some of the illustrations in the gallery! 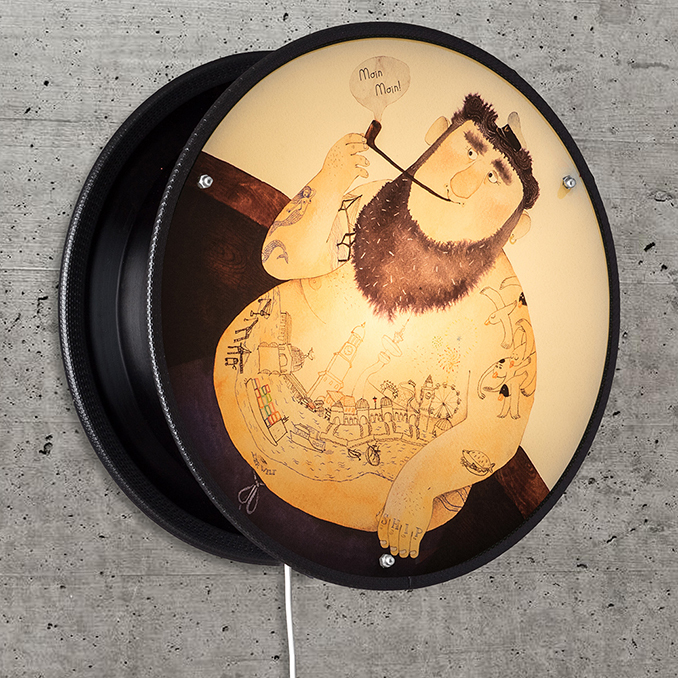 Here’s the opportunity to win one of the lamps with my illustration from the great Lockengeloet Shop!